On the Move! Our wedding and event blogs are NOW ONE! We finally finished a major move here at EJP Events: the 2 blogs we have written since 2007 (!!! ), one of which was hosted on Typepad (Portland Wedding Coordinator), the other which was hosted on Blogger (Portland Event Planner) have now been merged. You’ll now see new event planning and wedding content all in one place at http://ejpevents.com/portland-event-planning-blog/. Couples getting married can check out the Wedding Planning and related categories, while #eventprofs in the event business can get an earful in the Event Planning categories. I’m looking forward to adding a category covering Guest Experience (GX) as well. Excited about the blog refresh and connecting here with you! I often have the opportunity to work with some really fun public events around Portland. 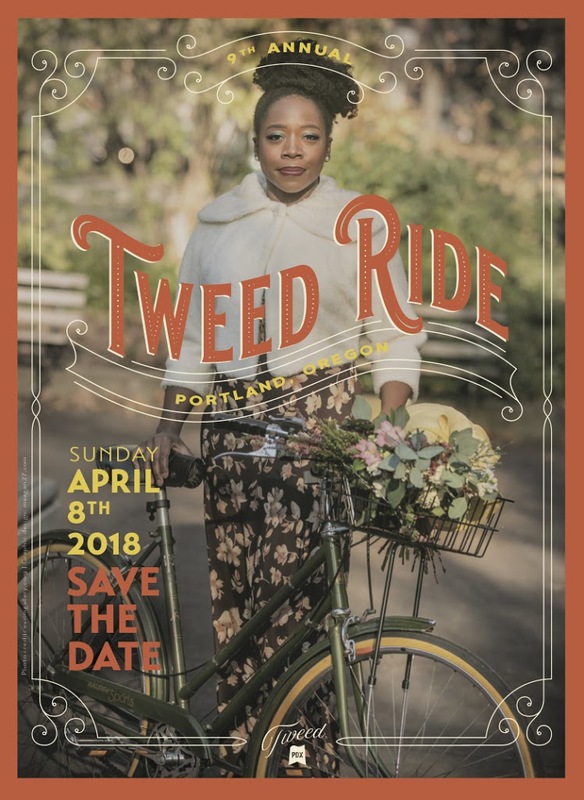 This year I’ve been involved with the Portland Tweed Ride organizers’ group and had the opportunity to help them produce some promotional media for their event, starting with a Save the Date card.